Fort Collins Girls Classes, Programs and Workshops for Self Esteem | Blooming Girls | Blooming Girls programs are for girls ages 5-12. Our instructor provides confidence building classes for girls and workshops to build self esteem, in Fort Collins. Sign up for one of our girls self esteem workshops and make some new friends while having fun! Blooming Girls confidence building programs are for girls ages 5-12 years. "Blooming Girls aims to nurture and advance within each girl a sense of confidence, self-esteem, individuality, integrity, and creativity, responsibility for self and community and friendship." Blooming Girls mission is to provide a safe and inspiring environment for girl’s ages 5-12 years old, where they can develop the life skills needed to reach their highest potential. "Blooming Girls programs are for girls ages 5-12. 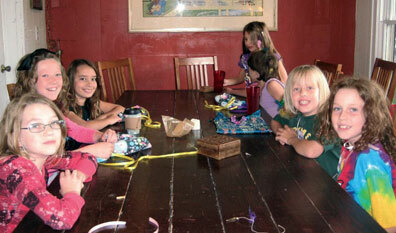 Our instructor provides confidence building classes for girls and workshops to build self esteem, in Fort Collins."